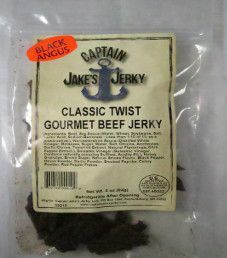 The next review on Captain Jake’s Jerky will be on a 3 ounce/85 gram bag of their Classic Twist flavored beef jerky. 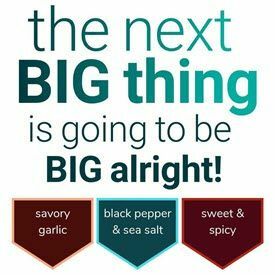 This flavor is described as being beefy, smoky with a touch of sweetness, notes of fruit flavors and a mild heat level. 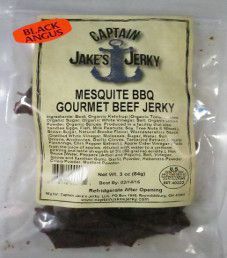 This jerky was kindly submitted for review by one of the co-founders, Scott Jacobson. 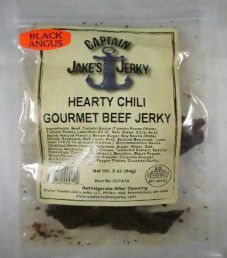 The next review on Captain Jake’s Jerky will be on a 3 ounce/85 gram bag of their Hearty Chili flavored beef jerky. This flavor is described as tasting like a bowl of chili. This jerky was graciously submitted for review by one of the co-founders, Scott Jacobson. 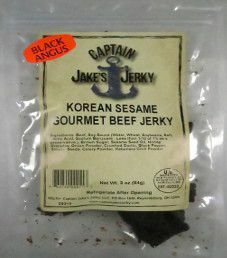 The next review on Captain Jake’s Jerky will be on a 3 ounce/85 gram bag of their Korean Sesame flavored beef jerky. This flavor is described as having all the characteristics of Korean cuisine with quality beef, full flavor of the soy sauce, sweetness from honey, texture of sesame seeds, and a slight heat finish.